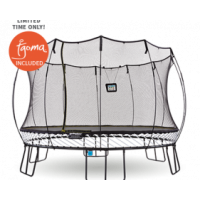 tgoma turns your Springfree into the world’s first Smart Trampoline™. Four sensors on the trampoline mat connect wirelessly via Bluetooth® to a tablet. Using the body as the controller, the sensors track the movement creating an interactive experience. 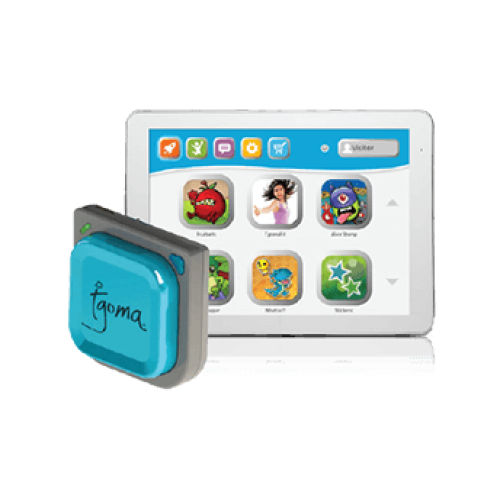 tgoma has games and apps for everyone, including educational, high-energy and fitness programs to exercise the both the body and brain. Increase your families time outside and active by upgrading to a tgoma digital game system! 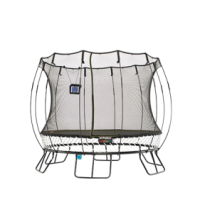 tgoma is supported on our newest models Springfree Trampolines, models sold from approximately May 2015. tgoma works on all round, square, and oval Springfree trampoline models. After you place your order, a Springfree Customer Care rep will call and confirm your order prior to shipping. iPad Mini & iPad Air & iPad Pro 9.7"
If you are trying to use tgoma on any other device, tgoma will not work correctly and may cause issues during game play. 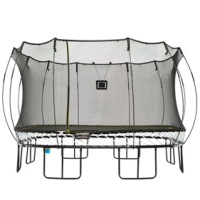 Our R54 Compact Round is our smallest trampoline and provides plenty of jumping room. 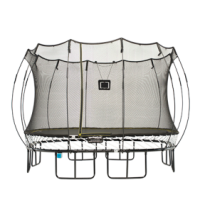 A soft boun..
Our large oval trampoline is great for families with children of all ages. 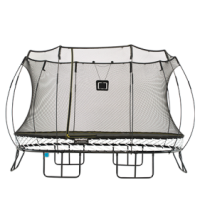 A soft, responsive bou..
Our S155 jumbo square trampoline has an energetic bounce for active jumpers. 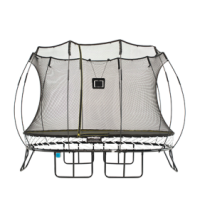 Designed for spacious b..
Our large square trampoline has a soft bounce and plenty of jumping space. 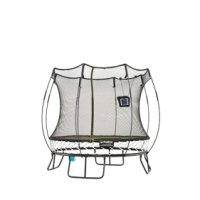 Designed for large gar..
Our medium round trampoline is the best of both worlds - not too big and not too small. A soft bounc..
Our medium oval trampoline maximises the space in your backyard - plenty of jumping room with gar..
A classic design! 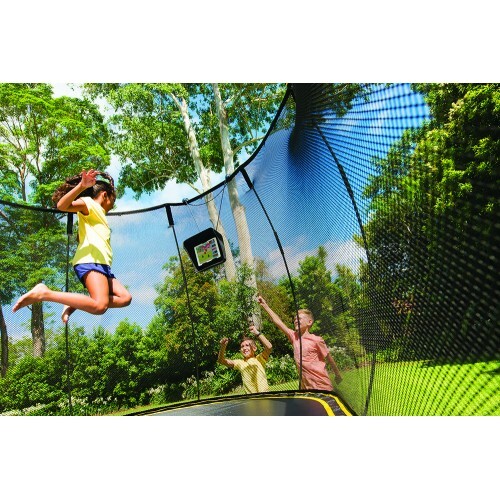 Our jumbo round trampoline has a big, but gentle bounce. Designed for larger famil.. Copyright © 2018 Springfree ™ Trampoline Inc.